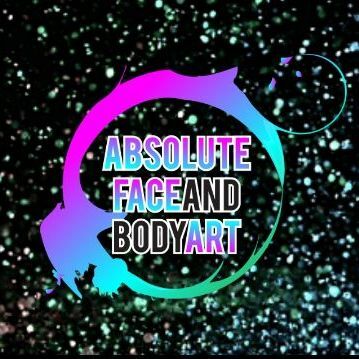 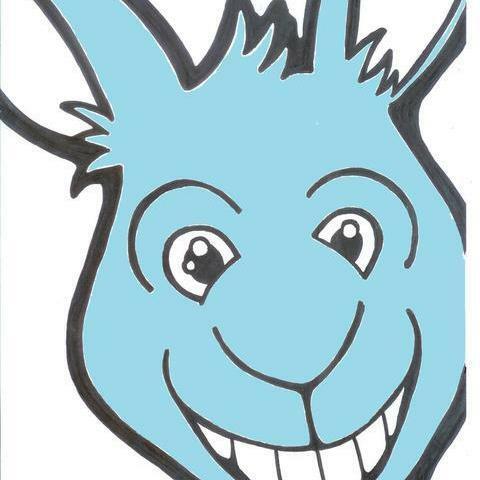 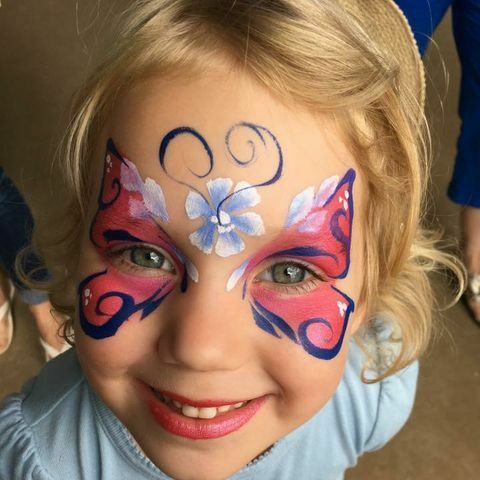 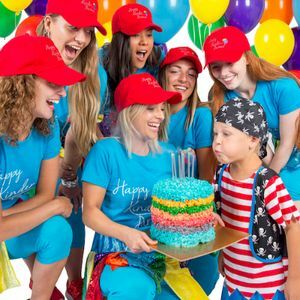 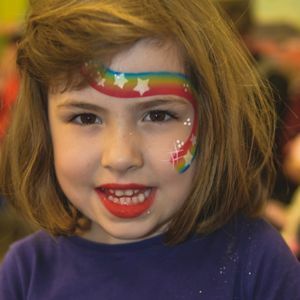 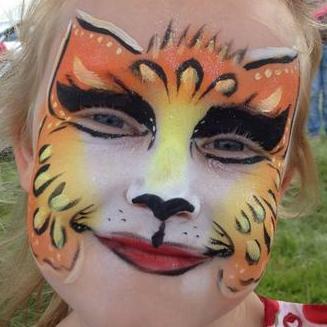 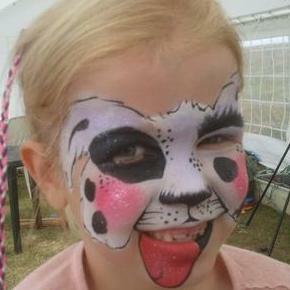 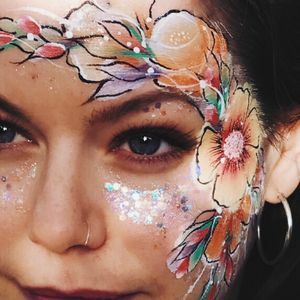 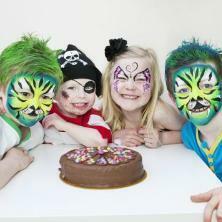 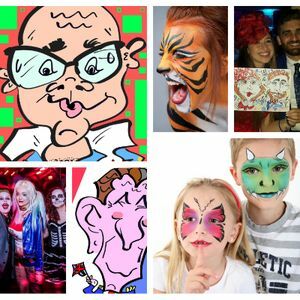 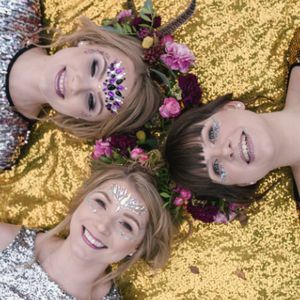 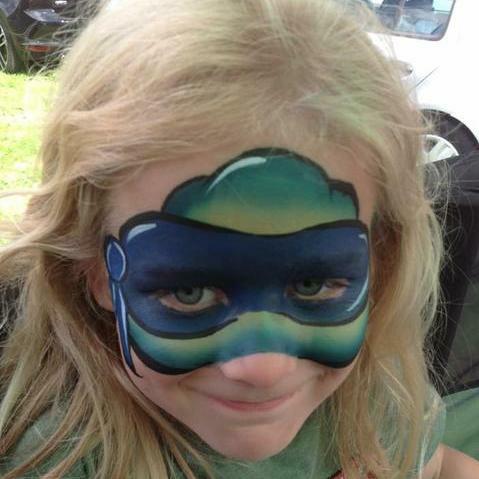 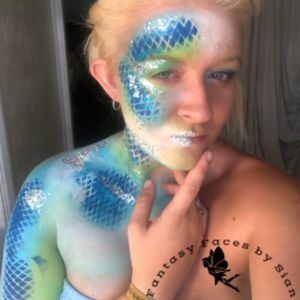 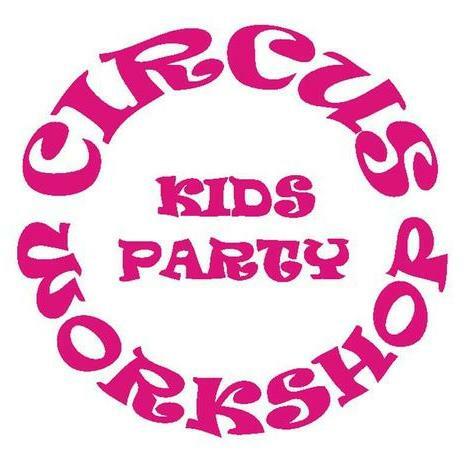 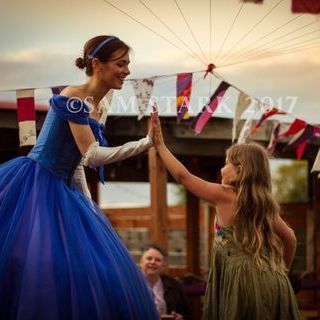 Are you looking for a Face Painter in Dereham, Norfolk? 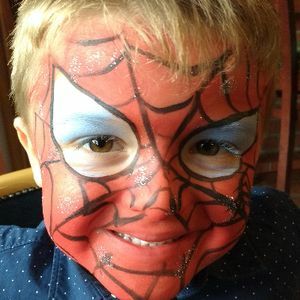 Our catalogue includes 27 suppliers available for hire in Dereham. 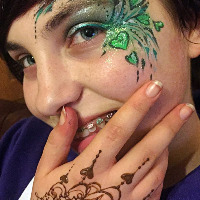 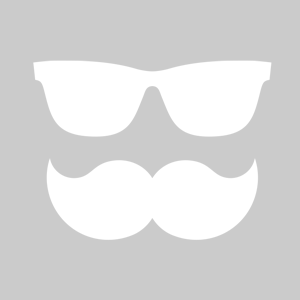 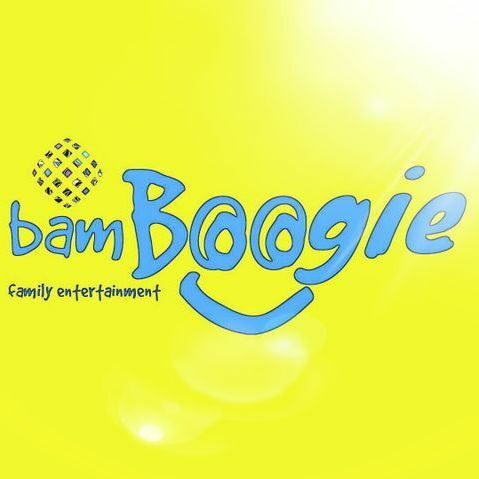 Recent review: Roobridoo was delightful- she a charming warm person who is very talented and artistic. 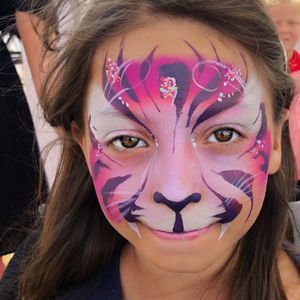 She applied her craft with skill and good humour and our guests young and old all commented on the pleasure they derived from her creativity.